All the updates and details you need to know! Click button below to access Great Blue Yoga’s March 2019 Newsletter. 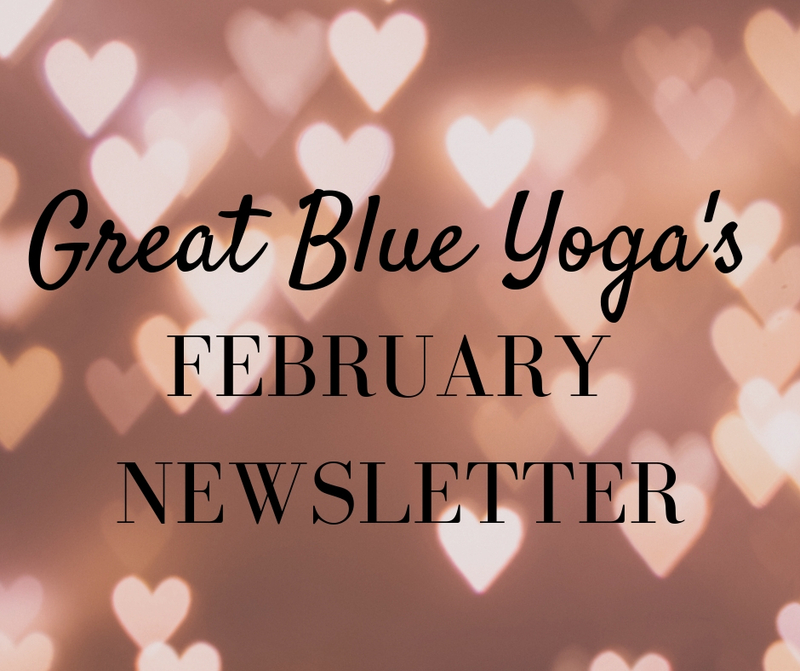 Click button below to access Great Blue Yoga’s February 2019 Newsletter. 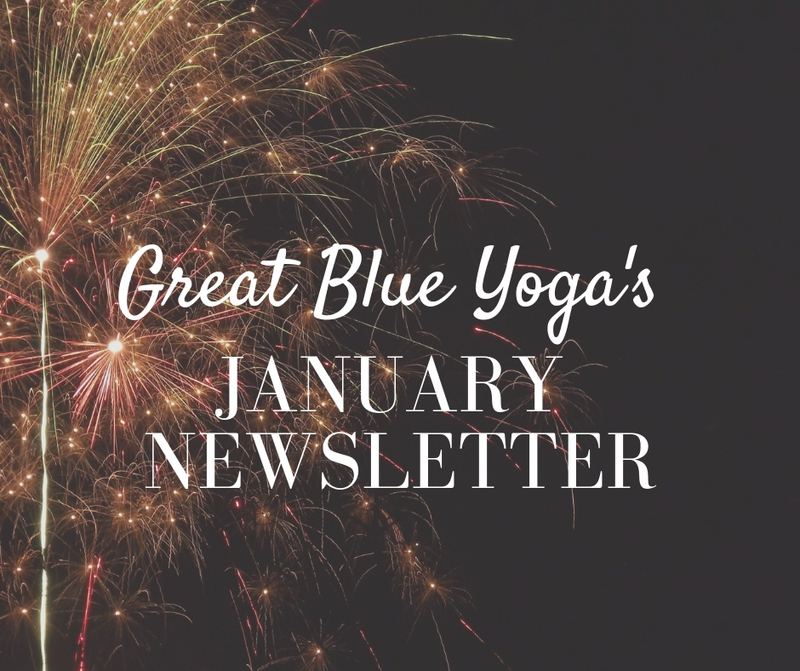 Click button below to access Great Blue Yoga’s January 2019 Newsletter. Help us spread the word! Earn points for each task completed on the list below. One point is equivalent to one name entry. The more tasks completed, the more opportunities to win prizes! Join the contest by filling out task sheet on bulletin board at the studio. At the beginning of each month there will be a drawing, details listed below. Thank you for taking the time to share! Your are appreciated!